We knew it was coming but today Nokia has confirmed that it will launch a variant of its Lumia 820 Windows Phone 8 handset — the Lumia 822 — which will be available via Verizon, just hours before the Windows Phone 8 event today. The Lumia 822 will launch with a 4.3-inch display, dual-core 1.5GHz Snapdragon S4 processor, 1GB RAM, 16GB storage (with support for 64GB), wireless charging, an 8-megapixel camera with Carl Zeiss optics (minus Nokia’s PureView technology) as well as a 1.2-megapixel HD front-facing camera. 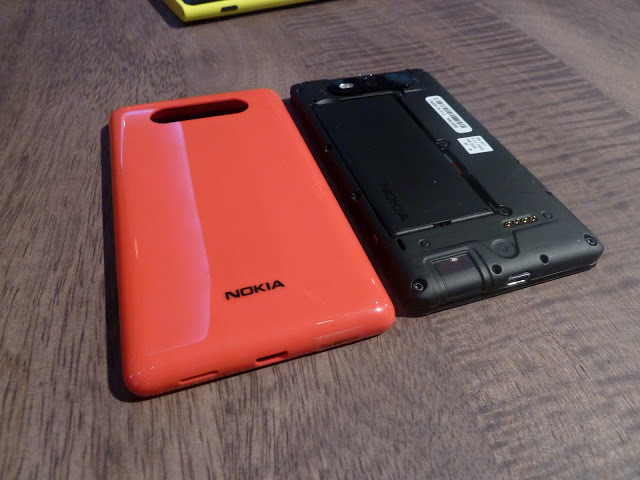 Like the Lumia 820, the Verizon-bound device will feature interchangeable shells, which can include the wireless charging pad for Nokia’s expanded charging accessories. 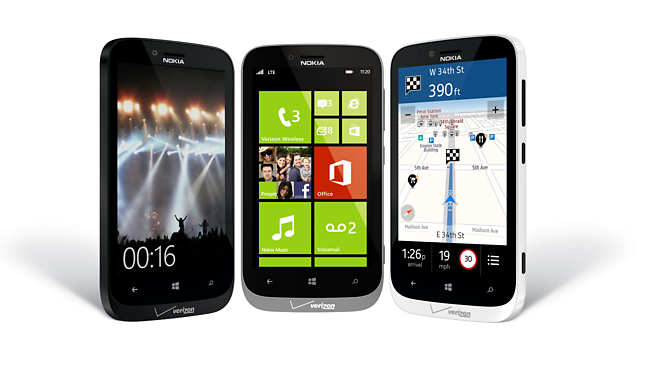 In fact, the Lumia 822 will be a variant of the Lumia 820, available on AT&T, and will be available in black, white, and grey. The company has remained silent on when the device will become available. However, according to leaked Verizon documents, the Lumia 822 will be available from November 12.